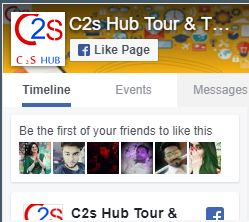 C2S HUB is a leading global information technology. We are specialized in helping our clients to maintain their relationships with their customers, sell their ideas, products and services.We have an excellent and experienced resource team of designers, developers, new media experts and business professionals to growth of your work. The company has end-to-end expertise and manage projects from concept to completion. We lay out a thorough technical plan of action to ensure that your needs are addressed and your goals are accomplished. We work closely with you to establish a comprehensive understanding of your business, your needs and your goals. — Shweta Chaurasiya, CEO C2S HUB. Develop Product with full effort. Shweta Chaurasiya is Graduate in Computer Science & Engineering with 6 year experience in Web Technology & Digital Marketing. She solve the problem First, then write the code. Priya Chaurasiya is Graduate in Computer Science & Engineering and having 3 year work experience in Web Technology. She is able to understand the requirement of client to develop their projects. Brijesh Gupta is Graduate in Computer Application with 5 year experience in Sales & Marketing with his own Support. 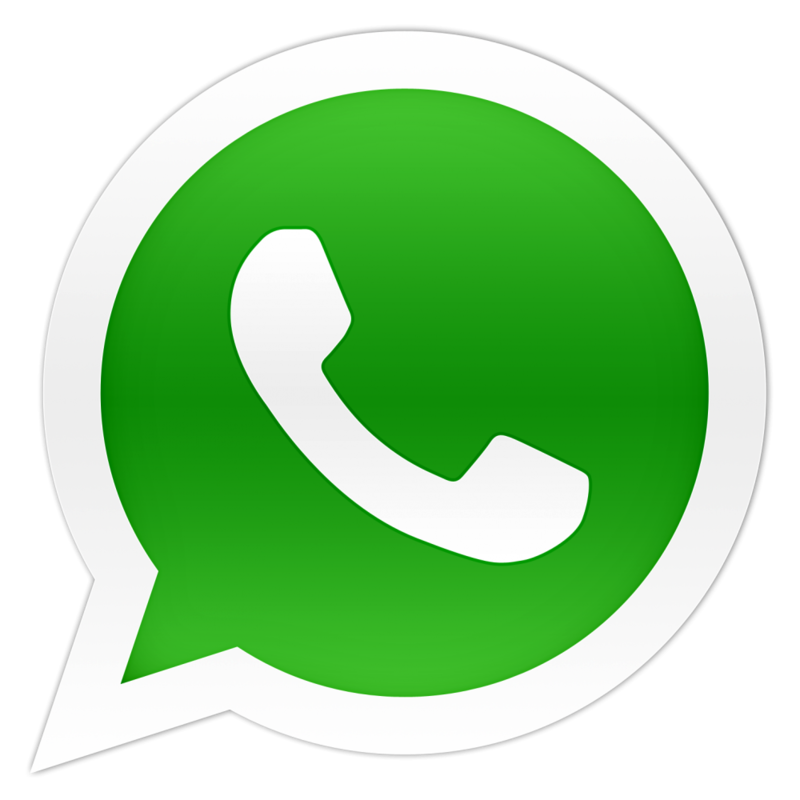 He develop individual relationship with his client to give support for his services.